Hopefully, you woke up this morning and saw all of the fun that went down last night while you caught those zZzZs. No, I’m not referring to the Timbers beatdown of the LA Galaxy, sillies. I’m talking about all of our Nexus coverage! 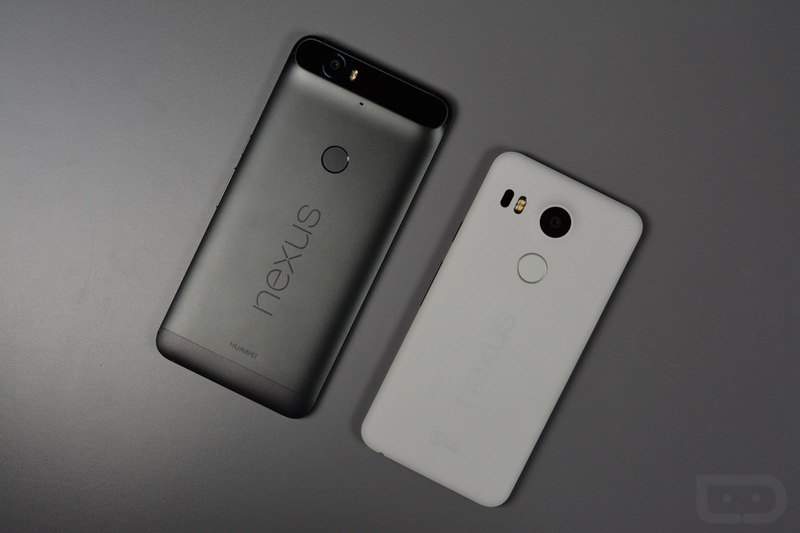 At 1AM, we were allowed to start sharing with you all that we know and understand about the Nexus 6P and Nexus 5X, and boy did we ever. We unboxed them together. We reviewed the Nexus 6P camera. We then reviewed the Nexus 5X camera. We compared both to all of the proper flagship phones of the moment. And we even showed you just how awesome their fingerprint sensors are. Of course, we didn’t drop a review of either on you because no human can properly and thoroughly review a phone of this importance in 48 hours. Well, maybe some can and we just don’t know the trick. Either way, those will be along shortly, once we feel we have spent just the right amount of time with each. But now that you know that we have these, we are ready for you – ready for your questions, ready to answer those questions, and ready to test whatever you want tested. So we’ll start here, by simply asking to you, “What do you want to know?” Later today, we are hosting a special Droid Life Show where we will share impressions of each, but then also answer the questions you post here.